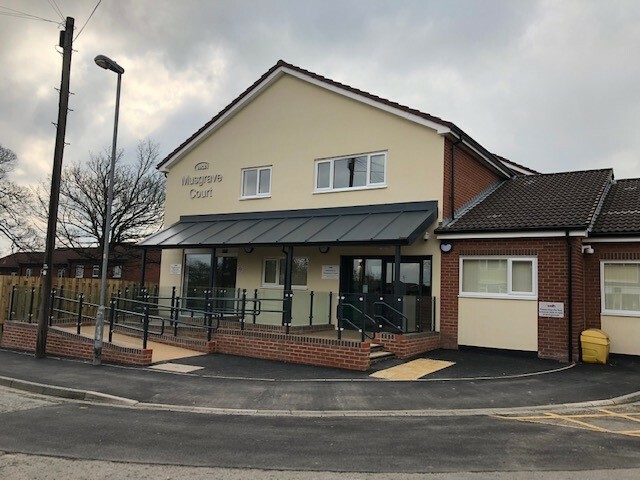 Musgrave Court, our latest independent living scheme to be refurbished, has begun welcoming its residents, old and new, back to their new and improved homes. 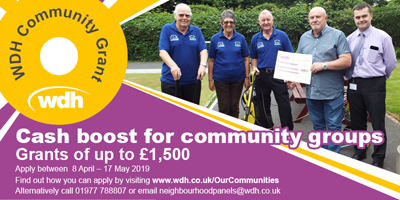 Local groups can apply for up to £1500 to help fund community projects between 8 April -17 May. 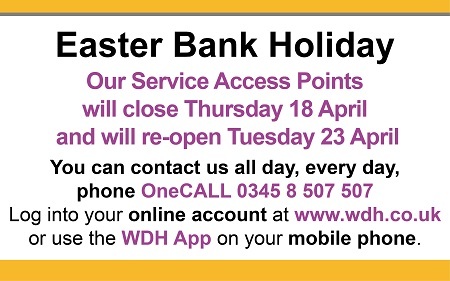 All of our offices and service access points (SAPs) will be closed from Thursday 18 April and will reopen on Tuesday 22 April. WDH are hosting a Funding Fair in partnership with Communities Together Forum this evening (Wednesday 20 March). There will be a number of funders including ourselves, Community Foundation Wakefield, Big Lottery Fund and many more. The event will be held between 4 pm to and 7 pm at WDH’s Navigation House, Whistler Drive, Castleford, WF10 5HX. Drop in to find out more. It has been brought to our attention that some of our tenants have been receiving text messages from someone claiming to be the Council. 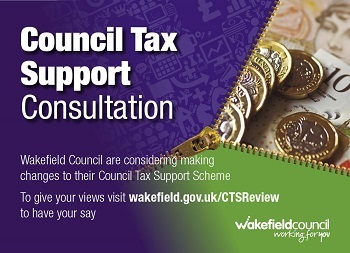 The messages are advising people that they can receive a refund from the Council and to visit a link to a website that they describe as ‘secure’. 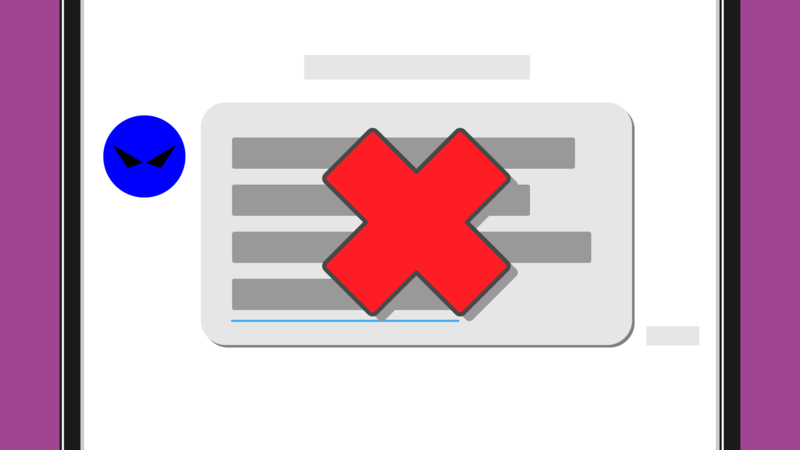 This is not a secure website, do not click this link if you receive this text. Those who have clicked the link have been charged. Luckily the people that have been victim to these texts have, in this instance, had all their money refunded. WDH residents in Pontefract and Knottingley have taken part in a 10 week course to achieve a qualification in arts and crafts. 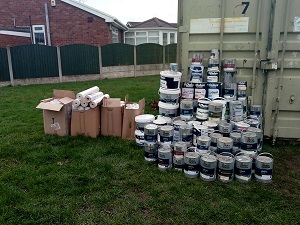 A splash of colour will go back into community projects after the painting and decorating team donated over 500 litres of paint to be reused. Our apprentices are open to anyone and this year we are supporting the Girls in Construction campaign. The campaign shows girls that they can do whatever they want. We are working with schools, offering taster sessions for girls at The Stores, Normanton to show them what is involved and to encourage them to consider a career in construction. Caroline joined WDH as an Apprentice Plumber 12 years ago and enjoys everything about it. The challenges, the variety and the people she gets the opportunity to work with make her job great. Construction isn’t just for men, girls can do it too. Click here to watch the Girls in Construction video.